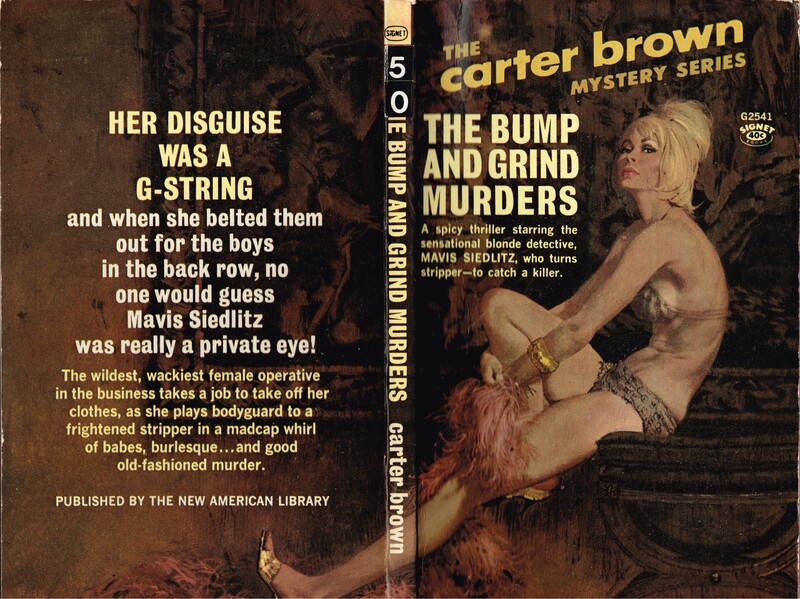 This may be the earthiest woman drawn by Robert McGinnis and I’d love to see the cover in it’s full size, but there’s apparently a problem with the file – it won’t display properly. Love your blog and often find wonderful examples of pin-up art to enjoy. I don’t think there is a problem per se, it’s just that the original image is about 30MB and may take a while to load. Try right-clicking on the thumbnail and choosing “open link in new tab” or visit the source link for some smaller (but still very large) sizes.